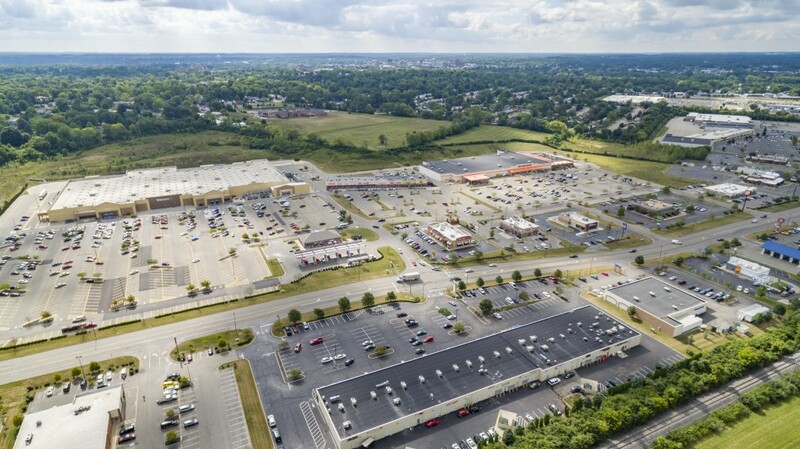 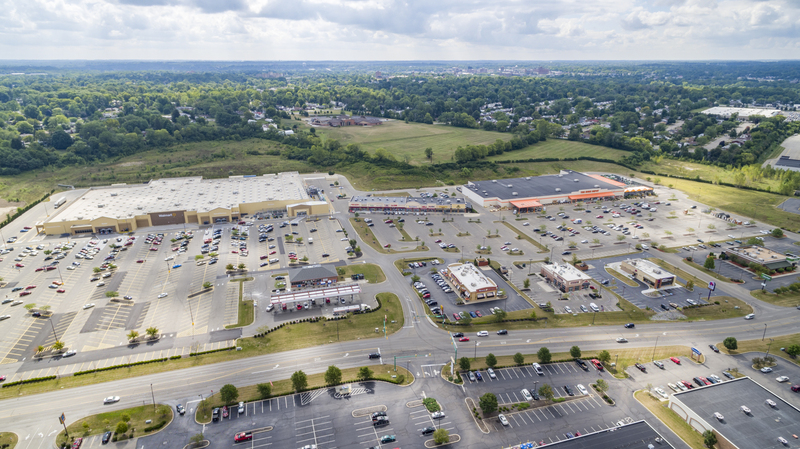 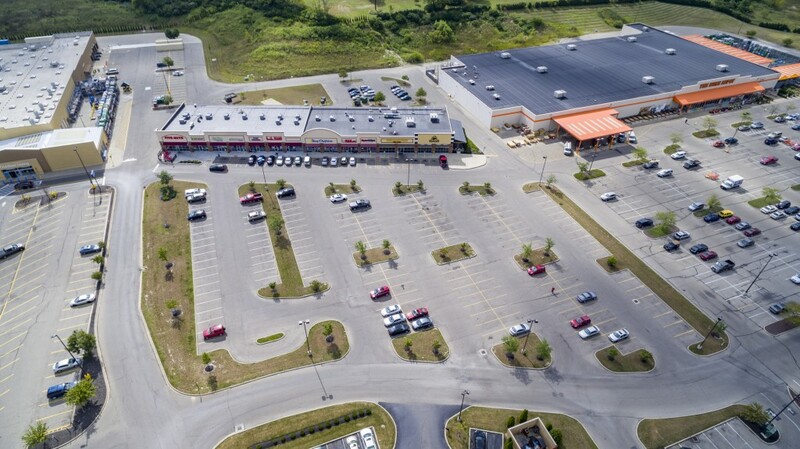 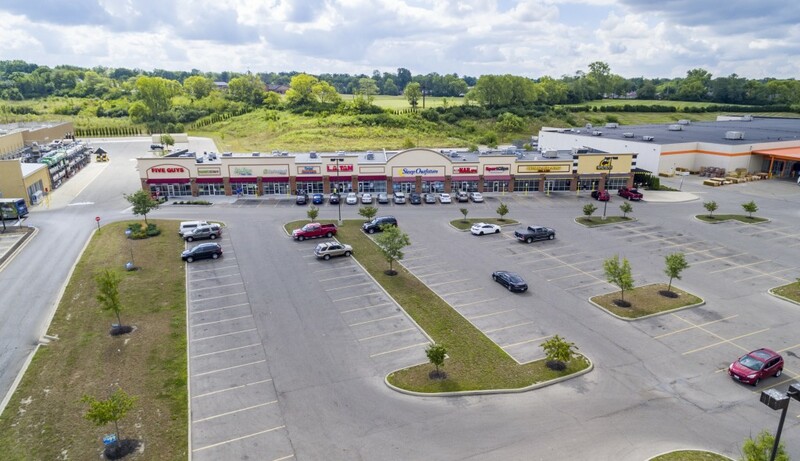 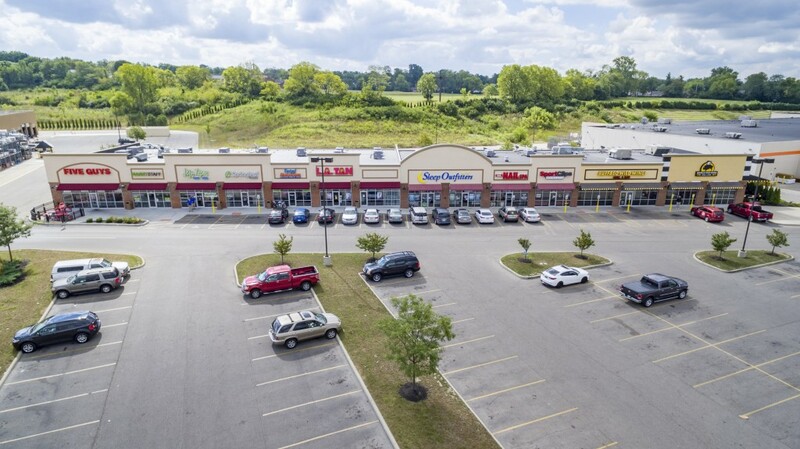 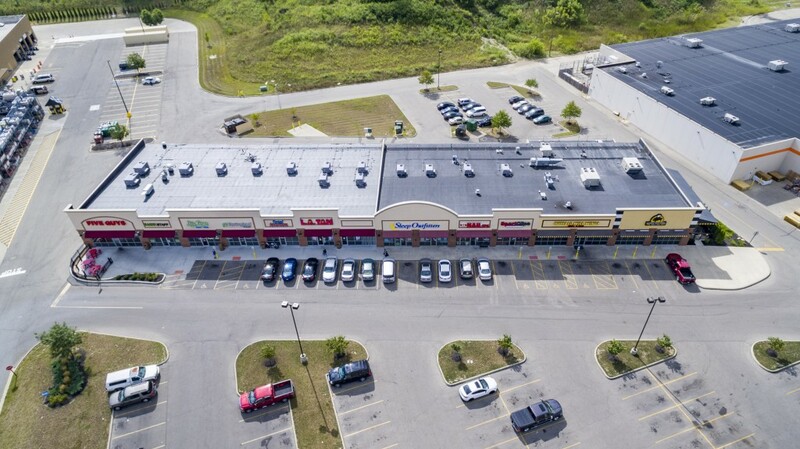 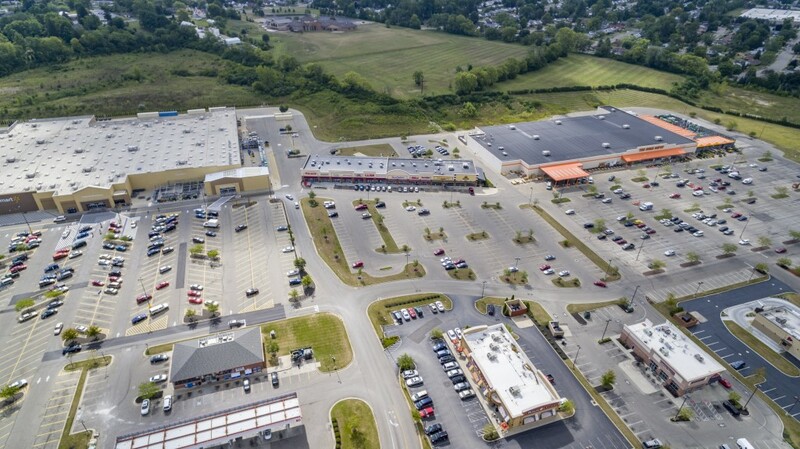 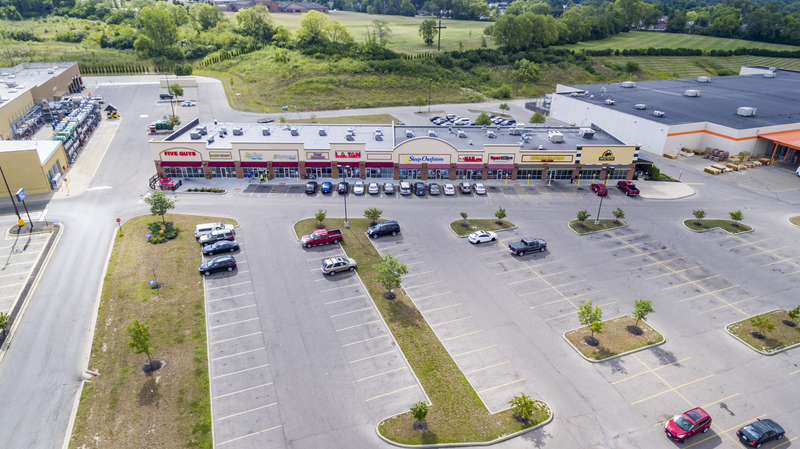 Springfield Town Center is an exciting, new retail development anchored by Wal-Mart Supercenter and Home Depot and is located in the heart of Clark County’s thriving retail trade area known as North Bechtle Ave. 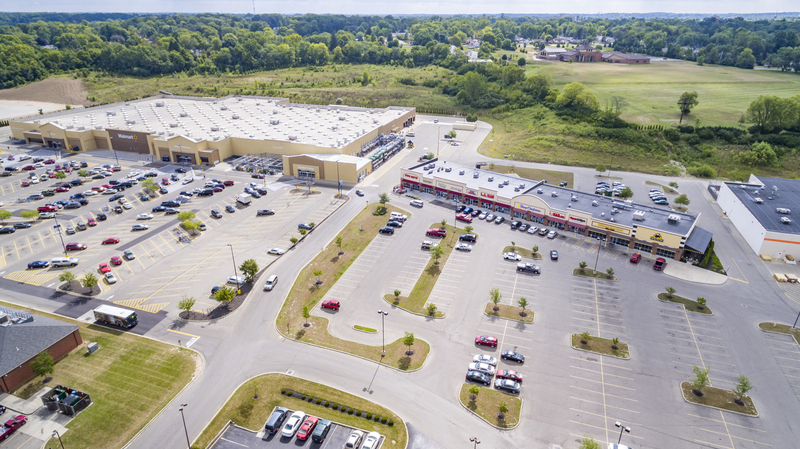 In fact Lowes, Kohl’s, Meijer, Target, Best Buy, Hobby Lobby, Bed Bath and Beyond, Marshalls, and Ashley Furniture just to name a few are also located within seconds from Springfield Town Center. 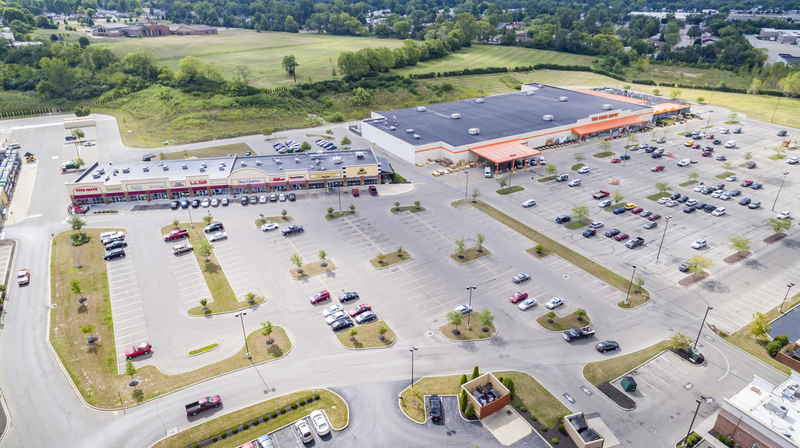 Phase II builds on the success of Phase I which includes retailers such as Buffalo Wild Wings, L.A. Tan, Sport Clips, and Sleep Outfitters. 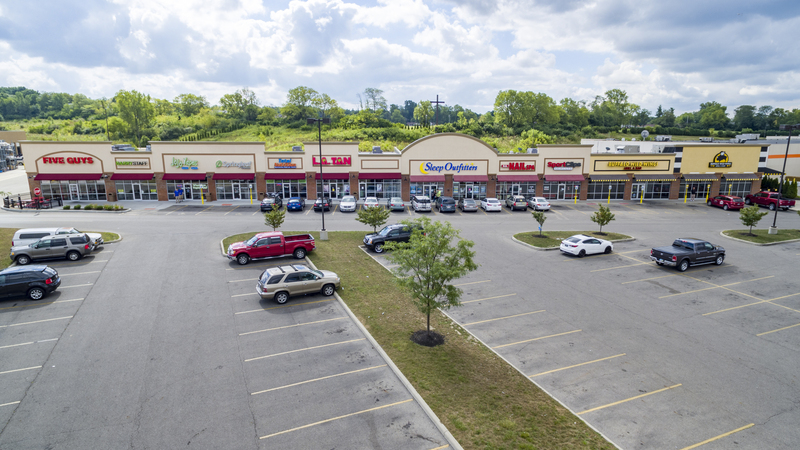 Signalized access, great visibility from Route 68, great signage and the best anchors in the US next door, insure these properties will succeed for years to come.